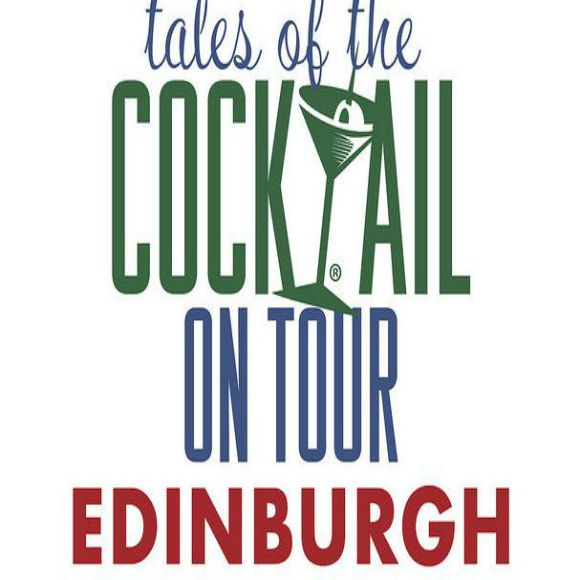 Tales of the Cocktail, one of the world’s most well-known cocktail festivals, comes to Edinburgh over the next 6 days in the form of Tales on Tour. Naturally, myself and the EWB team will be attending some of the different seminars and drinks events. Check out the full schedule here: https://talesofthecocktail.com/events/tales-on-tour/. 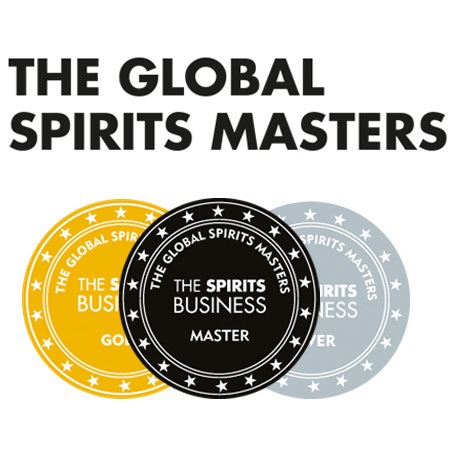 If you have a ticket, make sure and plan the seminars you want to check out, and the Dynamic Duo’s you want to go to (Dynamic Duo’s are bar events showing off certain drinks, generally between two different folks in the drinks industry). 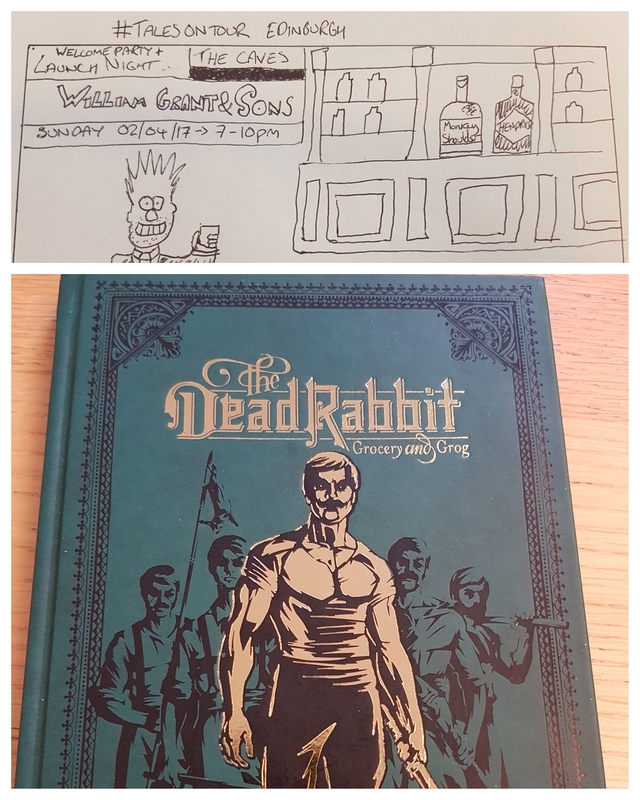 So, as you can just about tell from my terrible drawing, I will be attending the Welcome Party at The Caves with William Grant & Sons. That is on Sunday night. Prior to that, I am very keen to go to the Dynamic Duo tonight (Saturday), where Charlie Maclean will be behind the bar at the Kaleidoscope bar on Queen Street, talking whisky cocktails. 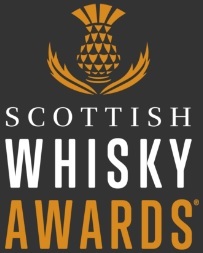 There is also the Scottish Flavour makers (a chance to try a few different brands in a drinks festival sort of structure) at the Assembly Rooms on Sunday from 4-6 (after you have registered to get your wrist band). After the William Grant Welcome Party on Sunday, I am torn between The Missing Buffalo (a Dynamic Duo at Bryant and Mack where they will be making Banging Bourbon cocktails) or One or None for the Road at Devil’s Advocate (Low Abv cocktails designed by drinks expert Nick Strangeway and Dead Rabbit’s Jack McGarry). Due to being disorganised, I missed the Fernet Branca Breakfast At Voyage of Buck (Saturday Lunch-time start). Need to up my game. So that is Saturday and Sunday sort of planned. Now I need to get Monday’s drawing done, and plan out what I am going to do Monday, Tuesday and Wednesday. This entry was posted	on Saturday, April 1st, 2017 at 2:00 pm	and is filed under Events. You can follow any responses to this entry through the RSS 2.0 feed. Responses are currently closed, but you can trackback from your own site.